Motion Communications (MoCo) is a revolutionary communication platform that will change the way you communicate online. In the first phase, we will present the world’s first anonymous Chat Avatar and Creator Market. The MoCo platform will create the next era of anonymous social networking services, in 3D and 4K VR, while providing a means for users to make money from their creativity and talent. In the final step of developing our platform, we will combine our AI. Video Compression, AI-Automatic 2D-3D conversion, and AI motion capture technology, to allow users to enter the VR room using only their web cameras or mobile devices. Users can also create their own customized Avatars or Character bots and shop around, create and experience user-generated virtual RooM, and communicate with their families or get along with their friends. Users will be able to create and monetize their original content that is copyrighted, supported by MoCo cryptocurrency tokens. 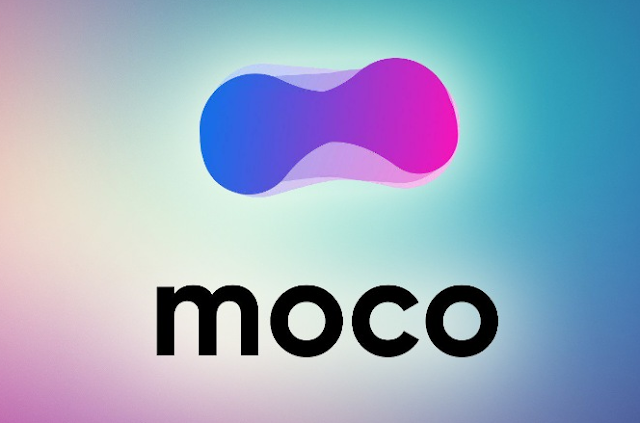 Based on blockchain technology, the MoCo and MoCo Token platforms will enable the development and purchase and sale of original content in a fast, safe and secure ecosystem. Individuals and businesses will be able to meet and communicate with others around the world safely, and they will also be able to create their own monetized economy using their own talents and ideas, and engage in safe trade with each other as well.